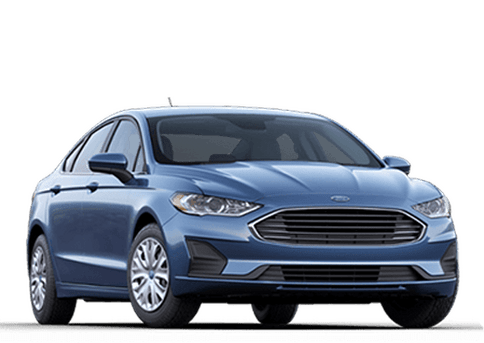 The Ford Fusion is back for 2017 and with it comes 12 trims in gas, hybrid, and electric-hybrid versions that offer so much more than the average sedan. 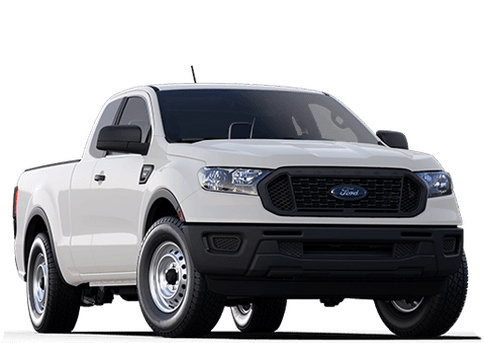 Its new design features striking lines and a distinctive new grille that really makes it stand out from the crowd. The interiors range from leather-trimmed seats that can heat and cool all the way to sport seating with Miko suede inserts, ensuring that no matter your trim selection, you will be looking confident. The 2017 Fusion isn't all looks and no function. 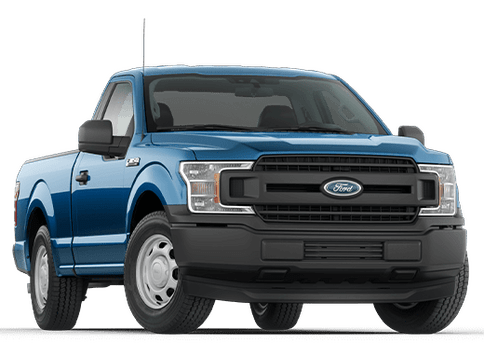 It offers an abundance of specialty features all throughout the vehicle that work to support the driver in every aspect of the drive. 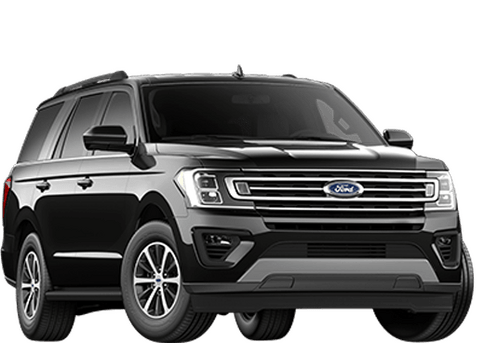 EcoSelect and EcoCrusie help you enjoy a more efficient and less harsh ride, Pre-Collision with Pedestrian Detection keeps you safe with alerts and responsiveness, and new hardware in the form of a voice-activated touchscreen navigation system gets you where you need to go with ease. The 2017 Ford Fusion comes with your choice of three EcoBoost engines depending on your trim preference. 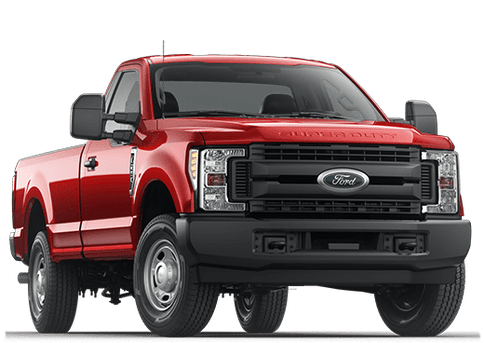 They are the 1.5L, 2.0L, and 2.7L V6, which all combine turbocharging, direct injection, and twin independent variable cam timing to enhance performance. The new Fusion comes available as a hybrid or a plug-in hybrid, meaning now you can be as eco-friendly as you are stylish. Monitor the efficiency of your driving with your SmartGauge EcoGuide or use your MyFord mobile app to schedule a charge for your plug-in. Stay connected to the world with the available SYNC 3, an intuitive entertainment and connectivity device that syncs up with your smartphone and displays it on an available 8-inch monitor in your dash. Listen to music, send messages, and get navigation all with the touch of a screen. 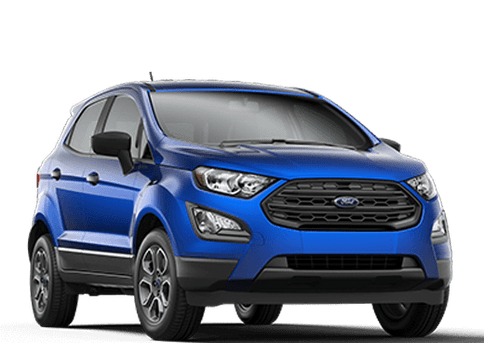 Fusion S and Hybrid S – Highlights include Push Button Start, SYNC with Enhanced voice recognition, and optional S appearance package. 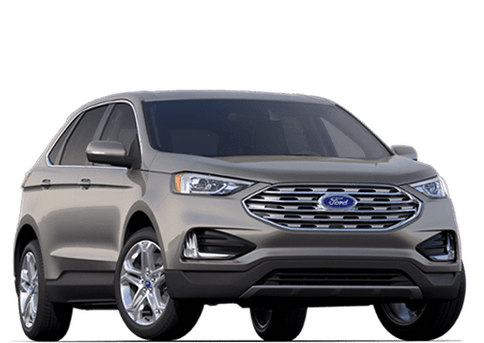 Fusion SE and Hybrid SE – Highlights include MyKey technology, 10-way power driver's seat with lumbar support, and optional voice-activated navigation. 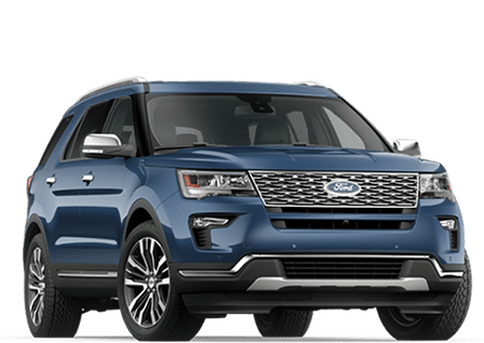 Fusion Titanium and Hybrid Titanium– Highlights include sport seats with leather seating surfaces, audio system from Sony, and Hill Start Assist. Fusion Energi SE – Highlights include 120V convenience charge cord, MyFord Mobile, and an EV mode button. 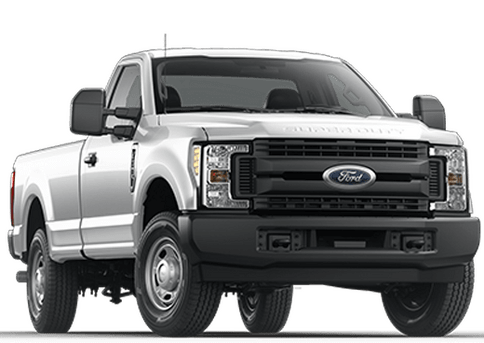 Fusion Energi Titanium – Highlights include ambient lighting, dual-zone automatic temperature control, and 2 4.2-inch driver configurable LCD display in instrument panel. 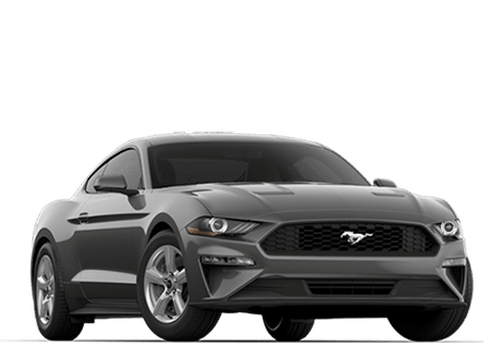 Fusion Sport – Highlights include Intelligent all-wheel drive, 2.7L EcoBoost V6 engine, and sport seats with Dark Earth Gray Miko suede and leather seating surfaces. 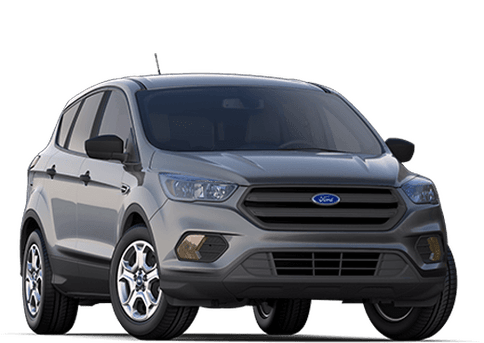 Fusion Platinum and Hybrid Platinum– Highlights include 19-inch polished aluminum wheels, adaptive cruise control with stop-and-go, and Pre-Collision Assist with Pedestrian Detection. Fusion Energi Platinum – Highlights include a premium sport grille with unique paint, power moonroof with universal garage door opener, and Lane-Keeping System. With so many trims to choose from, you're guaranteed to find a Fusion that fits your needs! If you would like to see any of them for yourself, be sure to schedule a test drive and stop by Marlborough Ford in Calgary, AB.